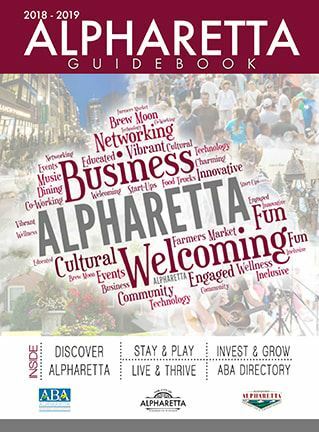 As Alpharetta's oldest business organization, the Alpharetta Business Association (ABA) can trace its roots back over 20 years to a group of downtown merchants who banded together to promote their shops and restaurants. Today, the ABA continues its commitment to the historic Alpharetta area as it continues to grow, change, and provide unlimited opportunities. Our reach now extends beyond downtown to every corner of Alpharetta. 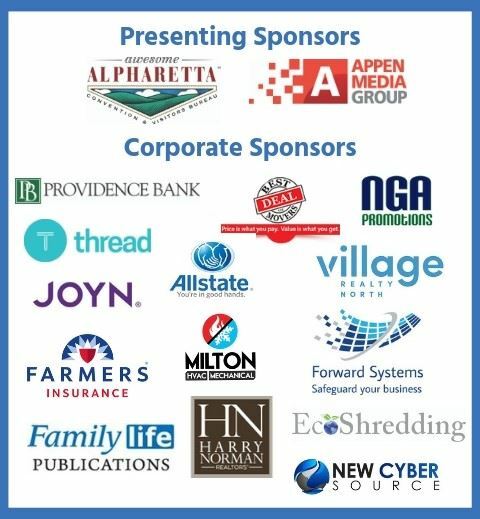 We welcome all businesses in Alpharetta and the surrounding areas to join us. 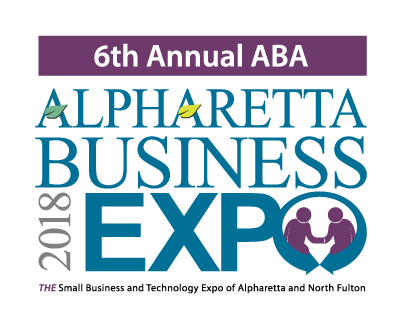 At the ABA, you'll find a group of dedicated business professionals who work together to improve our business climate in Alpharetta. So, whether your organization is large, medium, or small, a startup or long standing institution, domiciled in the City or just doing business there, the ABA is the place for you.